Get the Greens on the BBC! Help us be heard! 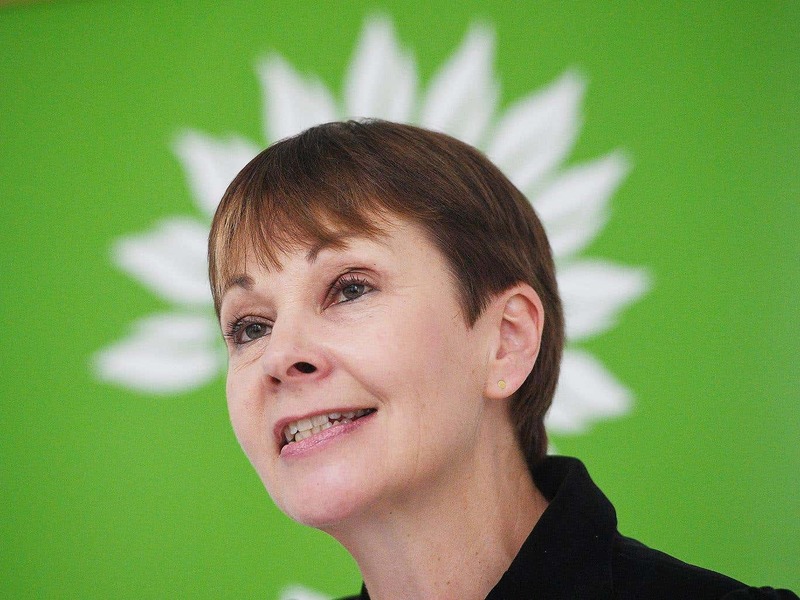 UKIP has been invited to BBC’s election interview – but not the Greens. 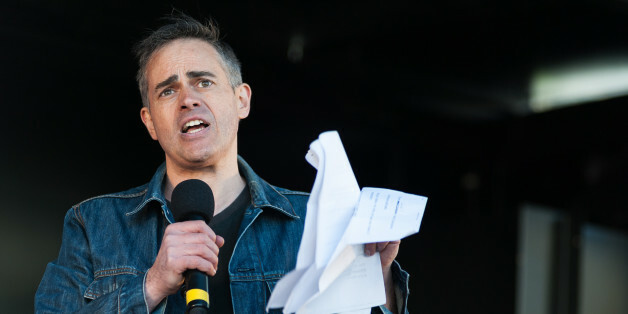 Sign & share if you believe the BBC should give Greens fair coverage. 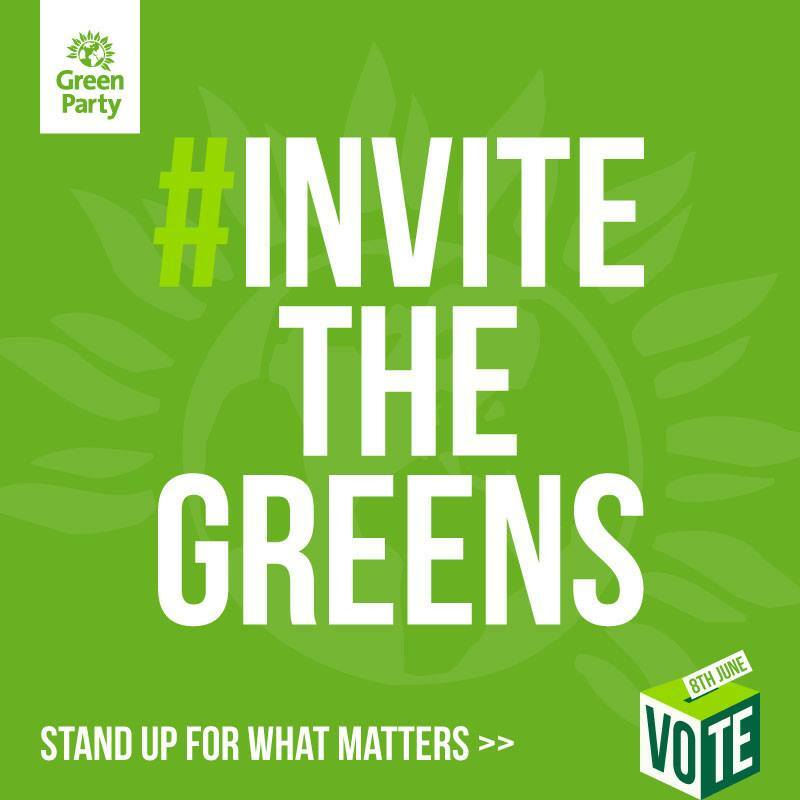 Click here to tell the BBC to invite the greens.